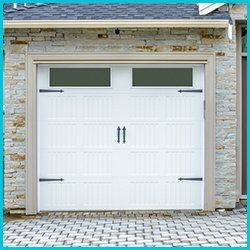 Gone is the era where garage doors were operated manually. Modern technology has revamped its basic operation and has made it much smoother and easier. 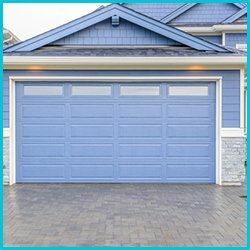 With the advent of remote controlled tech, motion-sensors and other high-end technology, automated garage door openers are catching up with the Brea, CA community and make opening and closing that much quicker and protection of valuables several times easy. However, despite the technological advancement, even the most robust system is not exempted from occasional failure. 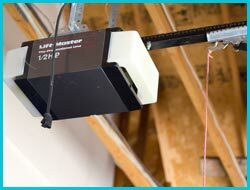 This is why you need Capitol Garage Door Service to get your garage door openers fixed or replaced with new ones. Durable, powerful and quiet, Capitol Garage Door Service offers a range of garage door openers that match industry standards and can fit any budget. Simply, yet highly-functional, our automatic openers come in a wide variety of power specifications and are designed to handle various door weights and sizes. Apart from the added convenience they offer, our openers require minimal maintenance as we only believe in choosing top brands and international manufacturers. While you might think that garage door operation cannot get easier than a push of the button, let Capitol Garage Door Service tell you otherwise. 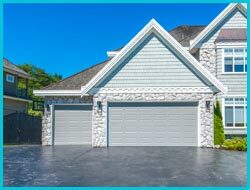 Our techno-savvy team can install openers that are extremely forward-looking and merge with home automation systems. 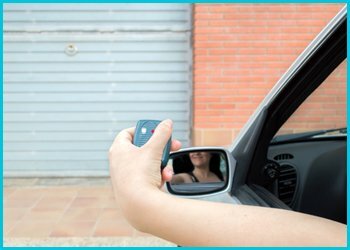 They also come equipped with keyless entry and multiple remotes that enhance the security of your garage space by making it impenetrable. 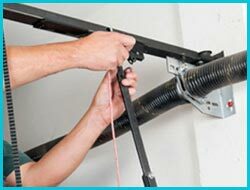 Once you choose an appropriate garage door opener, Capitol Garage Door Service’s team will get it installed and follow it up with a comprehensive safety check to ensure everything is in perfect working order. 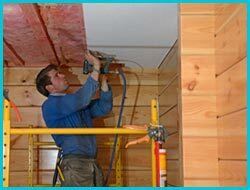 Our job doesn’t end after an installation, as we regularly check in to determine the operational efficiency of the system.